iLead2Serve: It's Not About Me. I Promise!! It's Not About Me. I Promise!! 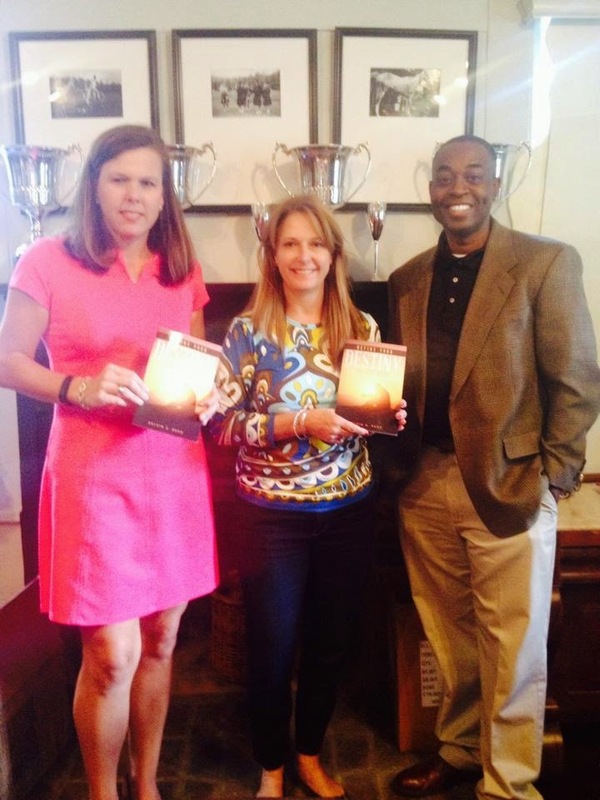 Last week two Define Your Destiny books were donated to the Columbus Steeplechase. 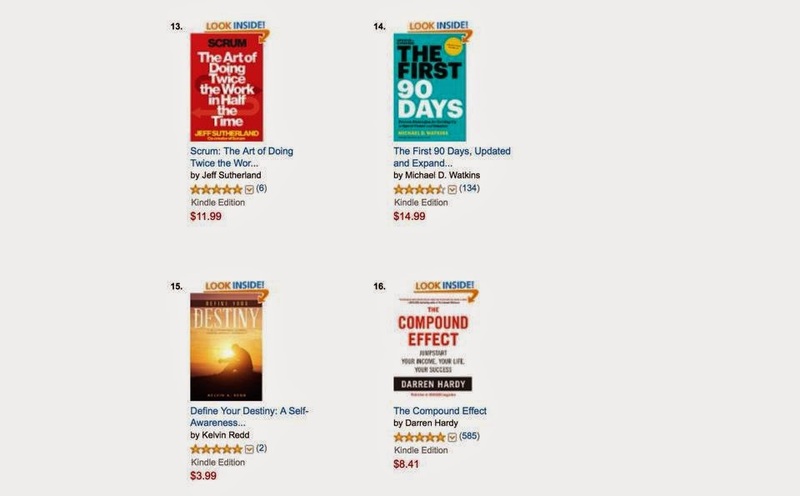 Welcome to the Define Your Destiny issue. My goal is to supply you with a few little tidbits about the book. If you would like to read an excerpt, click here. I am so excited right now. Define Your Destiny: A Self-Awareness Journey Toward Servant Leadership has truly been a journey. My first book, Stand Tall: Essays on Life and Servant Leadership, was simply happenstance. Kent Keith, former CEO of the Greenleaf Center for Servant Leadership, came to Columbus to visit with me and a couple of my coworkers. During a brief conversation we had, he said he wanted the Greenleaf Center to publish more. I told him that I had a collection of essays that I had published in our monthly newsletter, and one day I wanted to publish them. And that was it. However, a couple of weeks later, Kent called and asked if I was serious about publishing the essays. I said yes and the publishing process commenced. 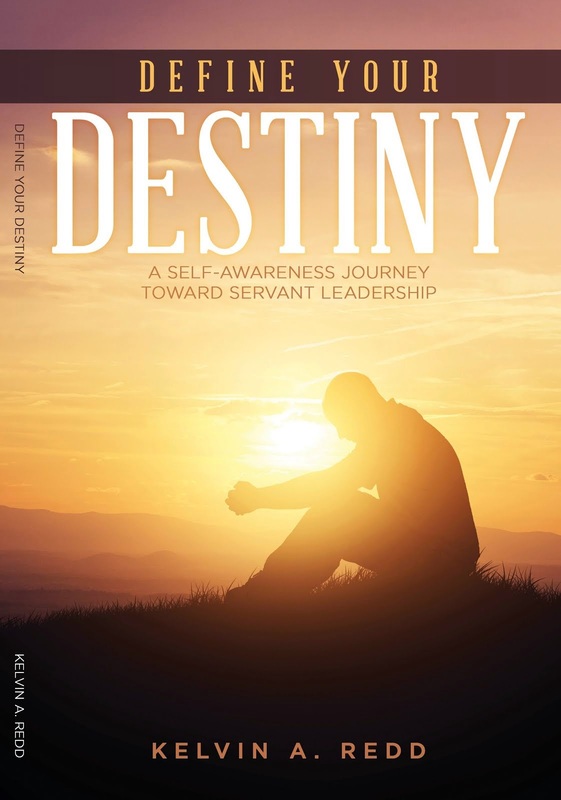 Define Your Destiny: A Self-Awareness Journey Toward Servant Leadership, on the other hand, is a little more special to me because it was intentional. For a specific period of time, I literally worked day and night with the intention of publishing this book. No matter what I say about this manuscript, please note that I do so humbly. The work that I do is for you. It is not about me. I am just vessel that God uses to do His work here on earth. But I have to talk about it because I don't have a publishing firm representing me. As many of you have heard me say before, if you write a book and no one knows about it, that's called a diary. Define Your Destiny is not a diary. Where: Get this new release on your Kindle for just $1.99 - one time offer! For those of you not in the Columbus area, here is an article about the book that was in the September 28 Sunday paper.